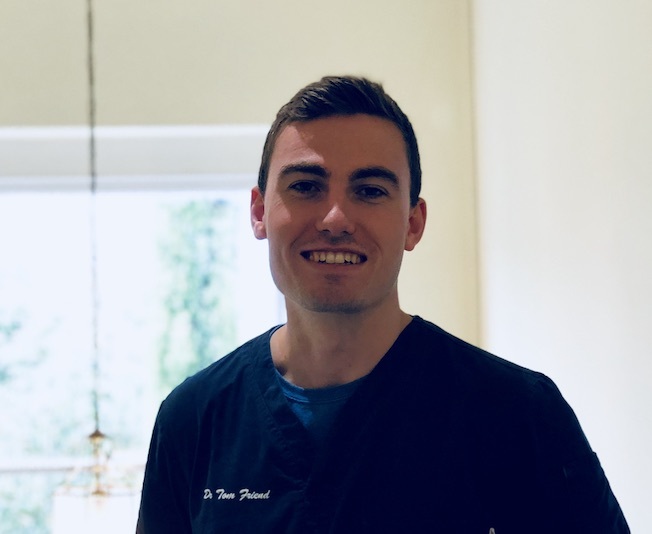 Tom Friend joined Wellsway Dental Practice in September 2018, working on Thursdays and Fridays, as well as alternate Mondays and Wednesdays. Tom qualified from Cardiff Dental School in 2013. Since then he has developed a wide range of experience working in both private practices and hospital settings. He has a special interest in root canal treatment, which he is developing further through a Masters degree at Queen Mary University of London. Tom has a very empathetic approach to patients, particularly those who are apprehensive about dental treatment and spends the time needed to overcome any fears. He is also qualified to provide sedation for nervous patients if required. Tom provides Invisalign cosmetic teeth straightening and takes great pride in transforming a patient’s smile and in sharing their pleasure with the results. Anna joined the practice as a Dental Therapist in January 2015 and currently has clinics here on Mondays, Tuesdays and Thursdays. Siobhan has been with the practice over 21 years, having started as a member of the reception team in 1995. Leanne currently works part-time as Dental Nurse to David Morley. She qualified as a Dental Nurse in 2001 and joined the Practice in 2011. Sally gained her national certificate in Dental Nursing in 2009 at Bristol Dental Hospital. She began her nursing career at Wellsway in July 2007. Joanna works as a Dental Nurse for Philip Shoebridge two days per week (Thursdays and Fridays). Sarah joined the team as a full-time Dental Nurse in October 2018 to work with Stephen Pimm. Karen joined us in October 2018 as a Receptionist, to cover Vicky Bacon whilst she is on maternity leave. She works two days a week (Mondays & Thursdays). Vicky joined the practice as a Receptionist in November 2014 and is currently on maternity leave. Since joining the Practice in February 2016 as our full time receptionist, Kitty has become a valuable member of the team.